Home » Photo » Camera Raffles! 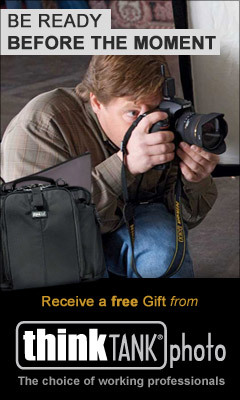 So, in the effort to get a new camera, I have been entering many of the raffles for gear that I am interested in online. What I want is a Nikon D800. I love my D700, but as I do more and more business and expand my shooting, the fact that I have no backup camera body weighs on me. And of course, since I just bought a house, shelling out the $3k for a new camera isn’t so easy. That’s where the giveaways come in. So help me out and sign up, because every time you sight up I get an extra entry! You can see more about the giveaway and help me win by clicking here.